As I told you a few days ago, Skype has faced a major outage, and has offered its customers free minutes and subscription times to make up for it. The mystery regarding what has caused the outage has finally been unraveled in a blog by Skype CIO, Lars Rabbe. It would seem that a bug in the Skype Windows client was the source of the crash. To be more specific, “a cluster of support servers responsible for offline instant messaging became overloaded” and caused Skype clients to receive delayed responses from the servers. One version of the Skype Windows client (5.0.0152) couldn’t process the responses correctly, and crashed. Users running the latest version were not affected, nor were users running versions for other devices or operating systems. The only problem was that around 50% of all of the company’s users globally were running the affected version. 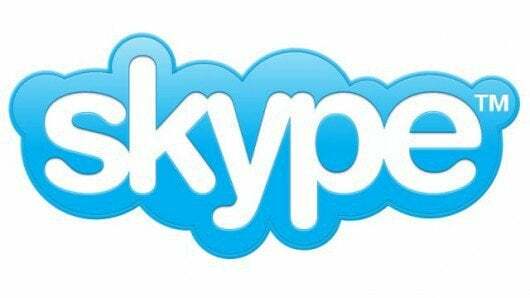 Skype seems to have learned its lesson and will provide downloadable updates this week.